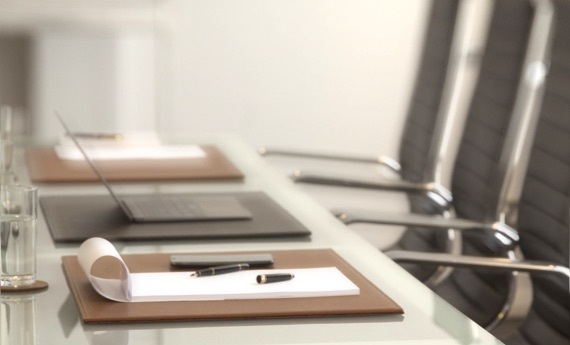 Add a dash of colour to your office with this sumptuous pen case made in Nubuck leather. 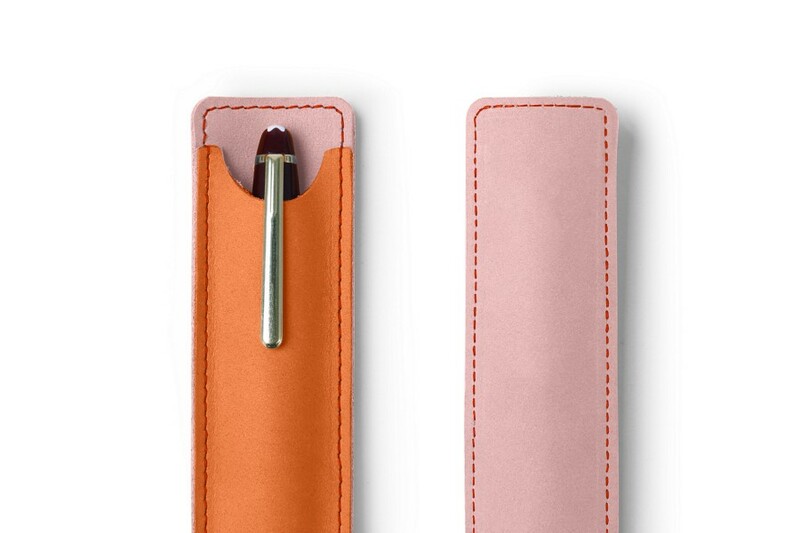 This pen holder is available in a fine choice of pastel colours that you can even mix for a unique bicolour pen case. 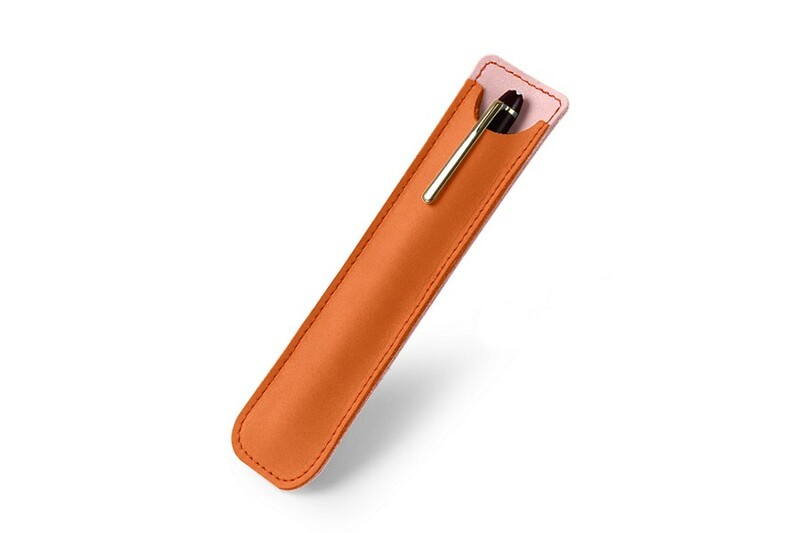 Whether you have a fountain pen or a great collection of calligraphy pens, this slim pen case is the one you should get for you, or as a gift to a special someone. 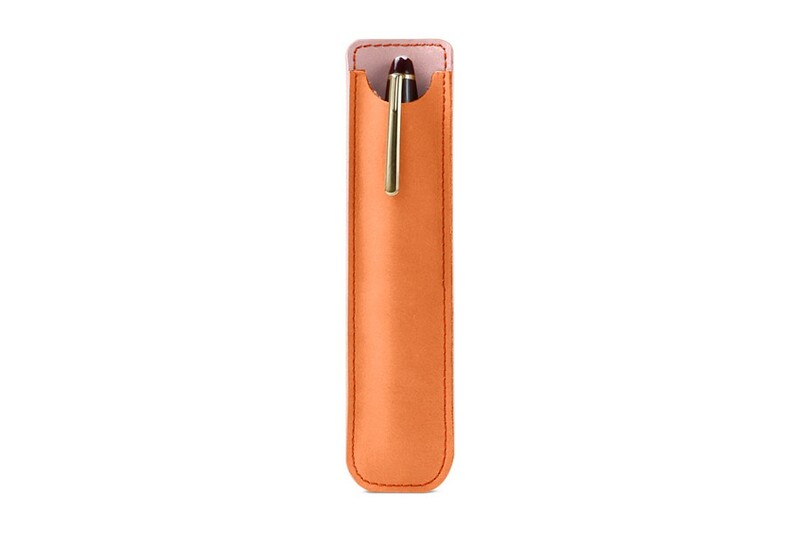 You may even customise the leather pen holder with contrast thread colour or initials engraving.